Kevin Durant was the best NBA player not to win a championship until this year’s historic title with the Golden State Warriors. Now Nike and director Brandon Loper have encapsulated the storybook run-up to Durant’s victory with the launch of the short film Still KD: Through the Noise. 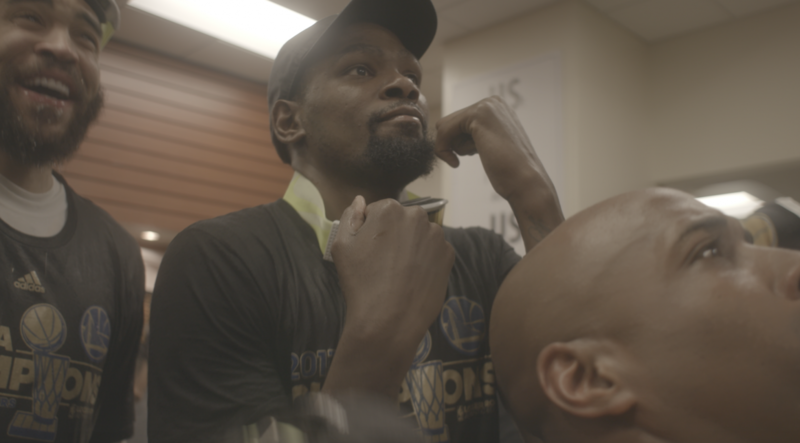 Produced by San Francisco-based production company Avocados and Coconuts, the 35:35 film (a nod to Durant’s number) is an inspiring look at one of basketball’s greats.